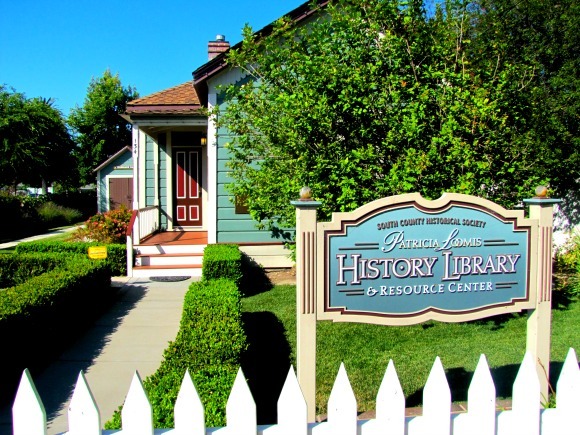 The Village of Arroyo Grande is filled with an array of Historical Landmarks from the late 1800’s to the early 1900’s and has the last Swinging Bridge in the State. There are multiple museums and a historic library that recreate the history of the Village. You can stroll through the Village and see old photographs, memorabilia, a visitor’s center, restaurants, and other unique shopping and dining destinations. The Village is a true piece of American History and luckily for you it is located right here on the California Central Coast.